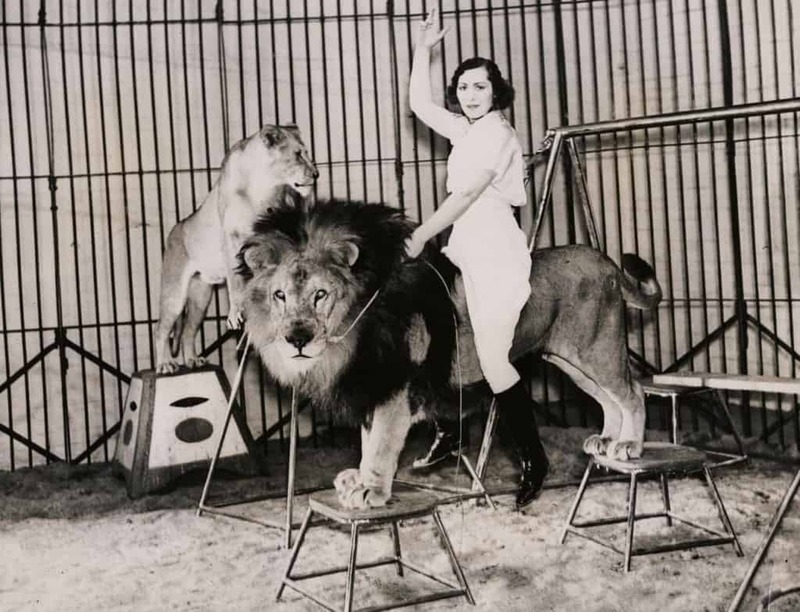 In 1872, Massarti the Lion-Tamer, a bold, one-armed circus tamer, was attacked by a grown lion known as Tyrant. Three others joined the fray soon after, mauling the man to death. 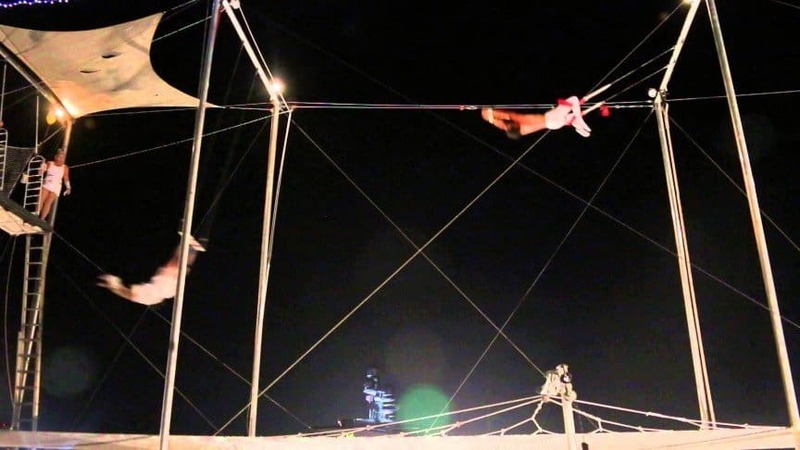 The trapeze is known for being one of the most dangerous circus tricks of all time. In 1872, the St Louis Trapeze Accident occurred, where three men were injured as their trapeze fell to the ground below. 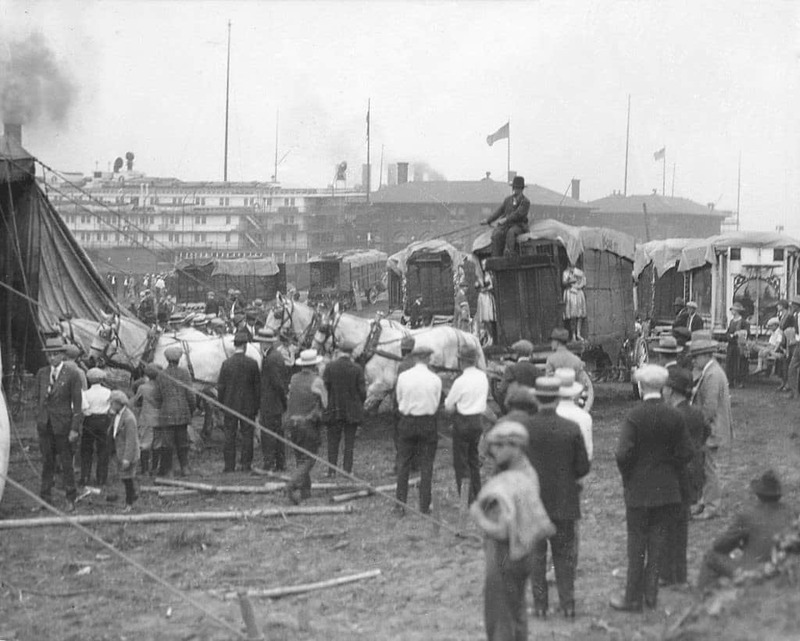 On June 14, 1920, the James Robinson Circus came to Duluth, Minnesota. 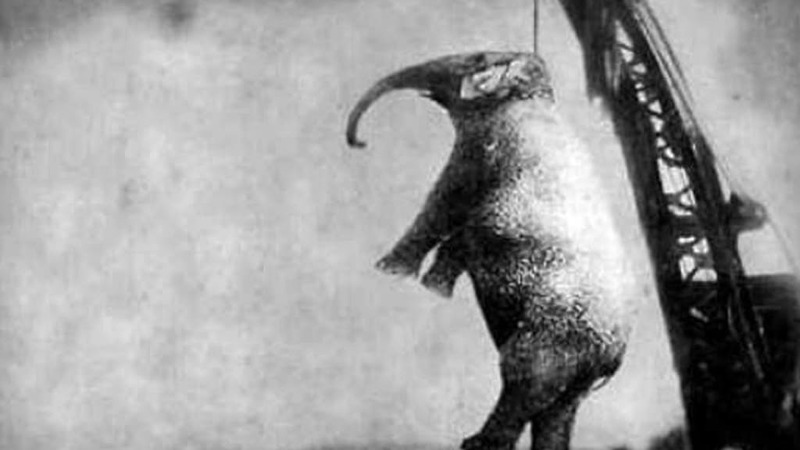 It is said that a crew of African-American circus workers raped a young girl after the show. 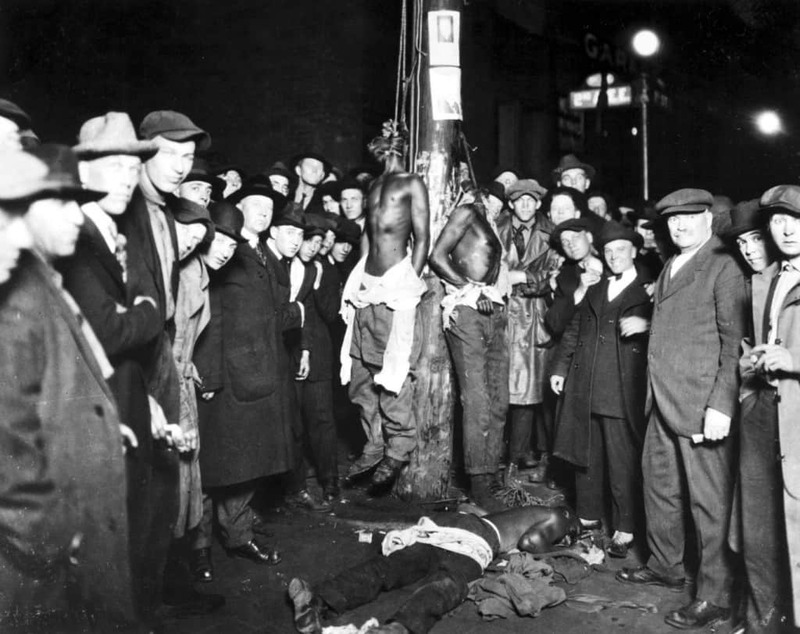 Police arrested the six men, then hanged them until they all died. 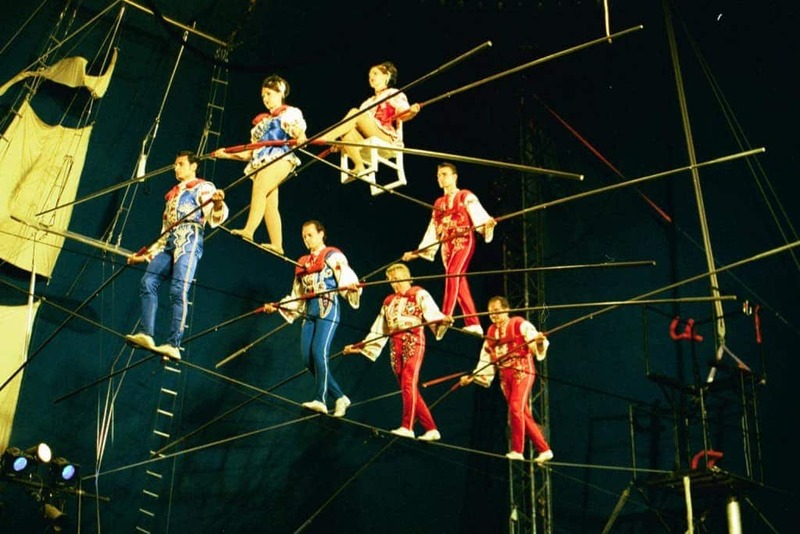 The Flying Wallendas were an old, famous circus family known for balancing on tightropes 32-feet in the air without any safety nets below. Unfortunately, their lead faltered one evening, and three fell to the ground. Two died, and one was paralyzed. Thankfully, during the Cleveland Circus Fire of 1942, not a single human being died. However, it was impossible to save every single animal as they were locked in cages. Some died in the flames, the police had to shoot twenty-six others who were too badly injured to save. In 1903, two Wallace Brothers Circus trains crashed into each other. 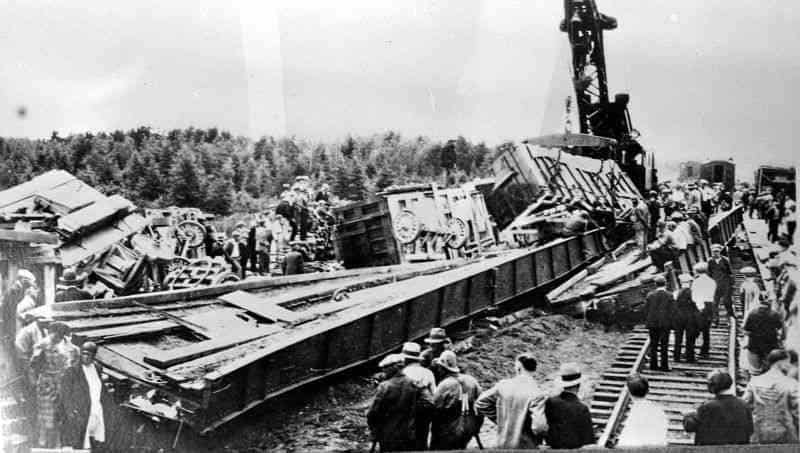 Thirty workers were killed when the trains collided, and an additional twenty-seven more were injured. Several animals died in the ensuing chaos. 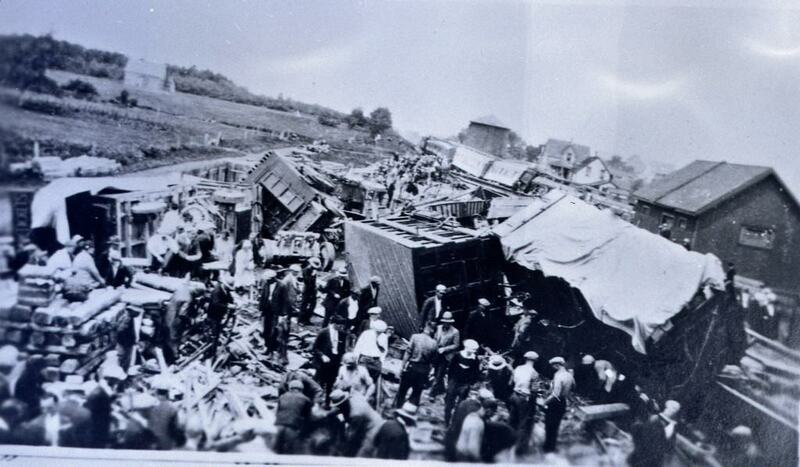 The Hagenbeck-Wallace Train Wreck of 1918 was a sad time. A troop train crashed into the circus train as the troop train’s conductor had fallen asleep. 86 people died, while a further 127 more were injured. 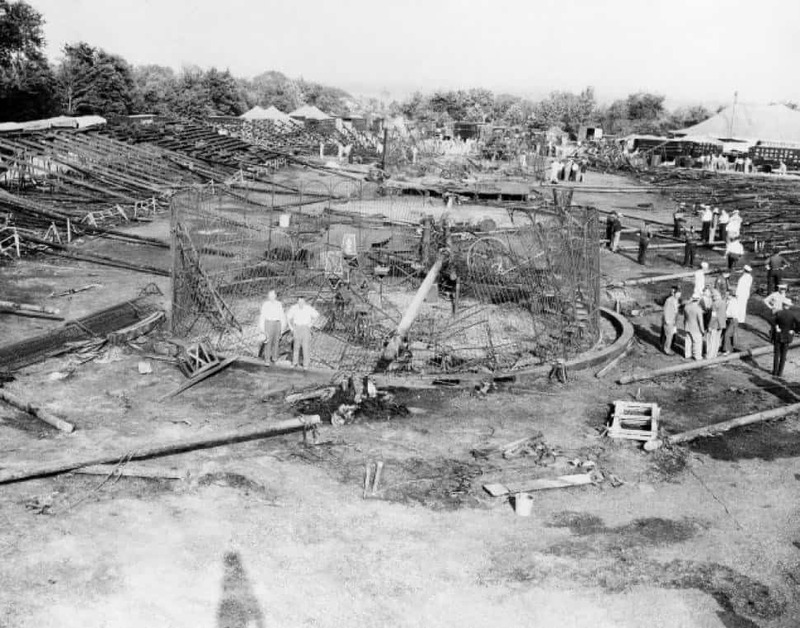 The Hartford Circus Fire was a massive event in history. The crowd of over seven thousand panicked, trampling each other to escape. 169 people died, and over 700 were injured.